« A First Step to Restoring our Economy: Drill Baby, Drill! 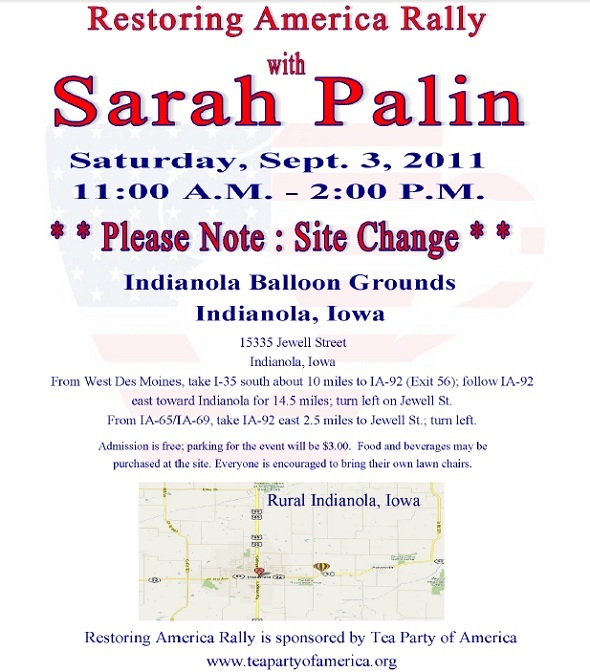 This entry was posted on Thursday, August 18th, 2011 at 19:23 and is filed under Media, Politics, Sarah Palin, Tea Party, Update. Thanks to US4Palin for the update!